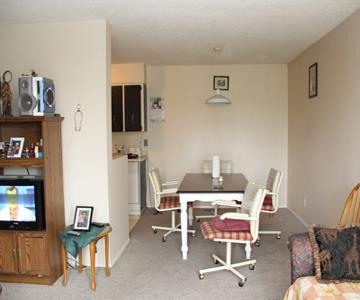 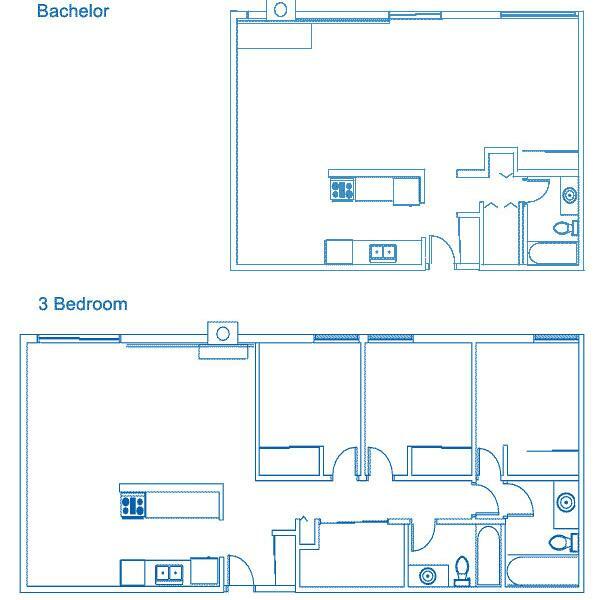 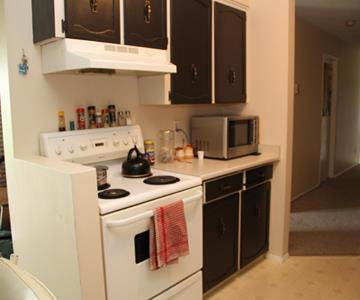 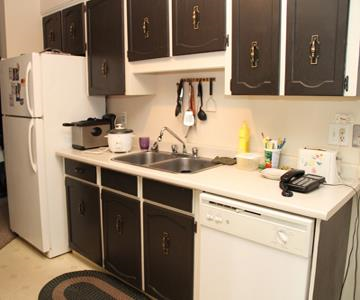 Large suites include a fridge, stove, dishwasher and a wood burning fireplace. 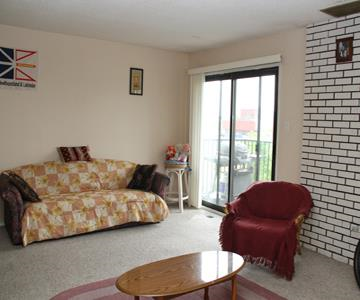 Lower suites have a walk out patio, upper suites have a balcony. 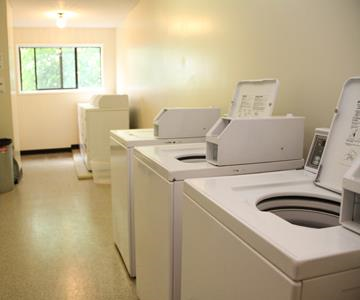 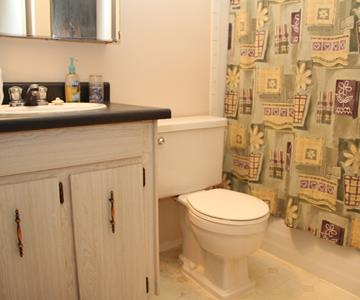 The clean, quiet and well maintained building offers onsite laundry facilities. 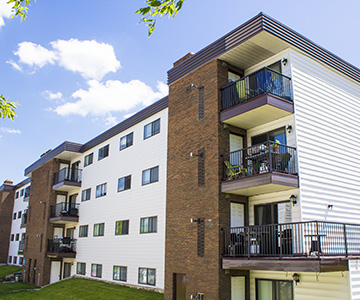 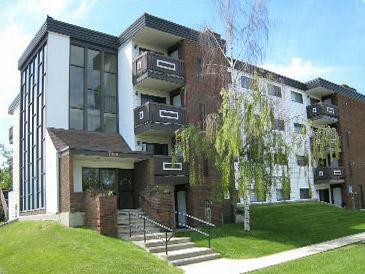 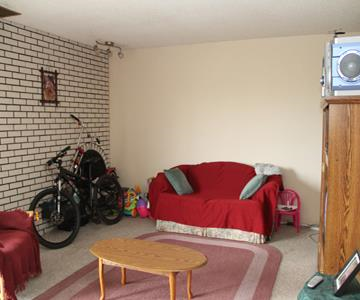 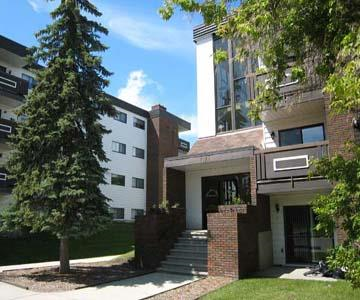 Park Avenue Square is a well maintained family building located in a quiet, residential neighborhood, close to bus routes, schools, and Red Deer Centre. 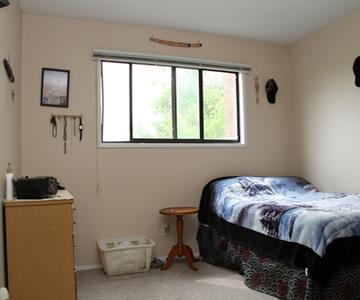 Small quiet pets are allowed with a $250 non-refundable pet fee (per pet) pending approval of pet application.